Oligohydraminos is an abnormally low level of amniotic fluid. The development of the fetus’s lungs, digestives system, muscles and limbs depend on amniotic fluid, which allows it to “breath,” swallow, and move around as it grows. The effects of Oligohydraminos depend on the gestational age of the pregnancy. During the first half of pregnancy, complications of Oligohydraminos are most serious and include birth defects caused by the compression o fetal organs, greater possibility of miscarriage, and stillbirth. In the second half of pregnancy, it can cause Interuterine Growth Restriction (IUGR), preterm birth, and labor complications leading to cesarean delivery. Oligohydramnios can be associated with Potter syndrome. 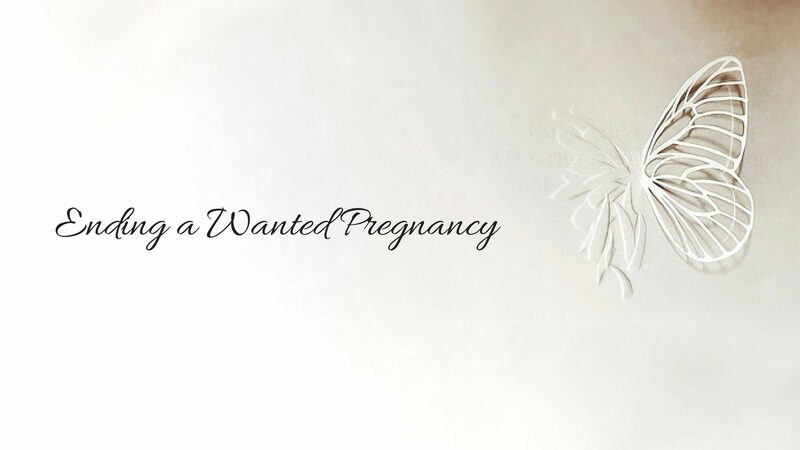 Ending a Wanted Pregnancy stories involving Oligohydramnios.